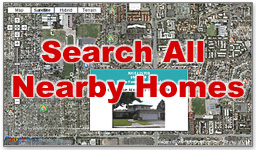 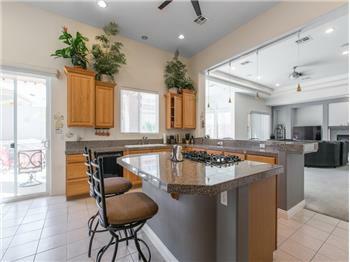 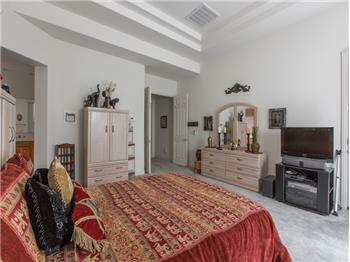 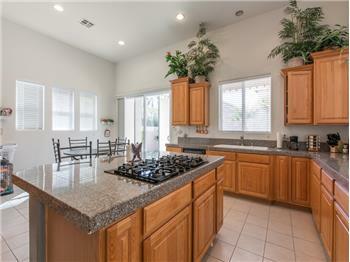 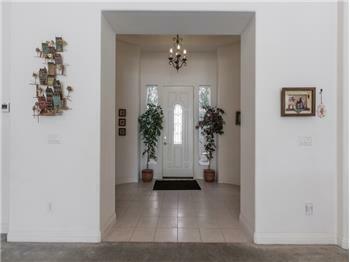 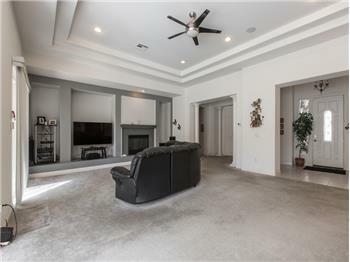 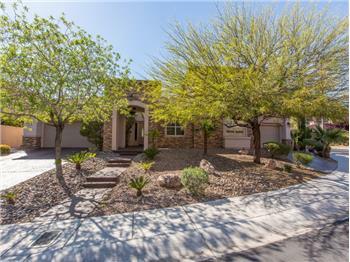 $699,900, Las Vegas, 3 Beds - SELLER Motivated!!! 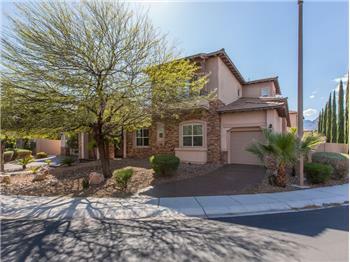 Gated Community in the Heart of Summerlin. 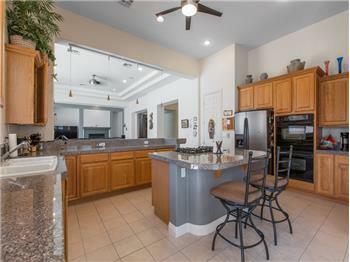 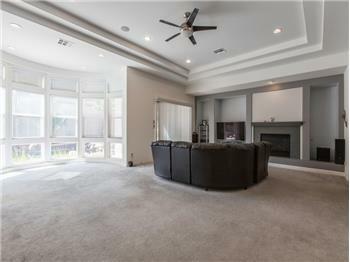 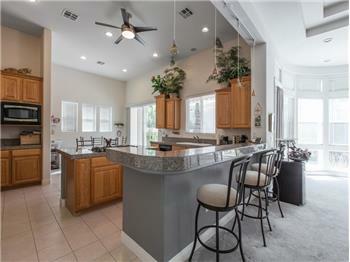 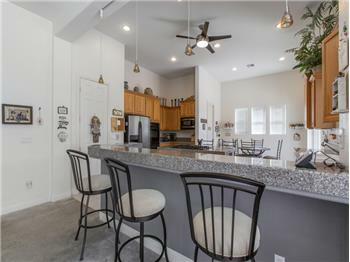 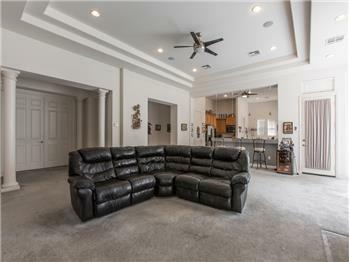 Bright & open floor plan, living room with Fireplace & high coved ceilings, large open kitchen with eat-in bar & island cook top. 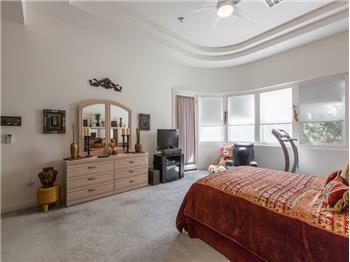 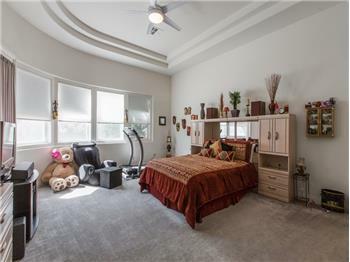 Master Bedroom downstairs along with a 2nd bedroom & an office that has custom built-ins. 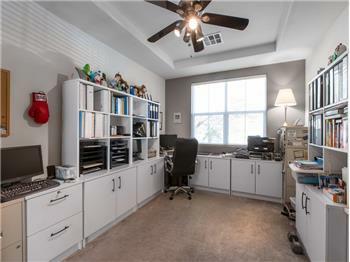 Upstairs has a loft with built in desks, full bath, large bonus room with a balcony & a bedroom. 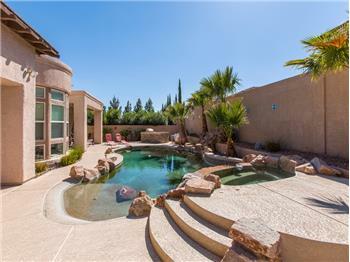 Fabulous entertainer's yard with 2 covered patios, heated pool with a beach entry, spa, waterfall & built-in BBQ.